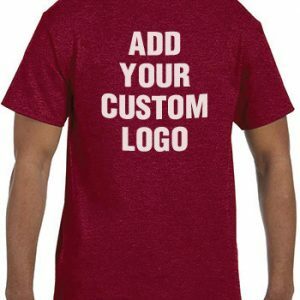 Need a quick and easy way to create customized apparel for your sports team or business? 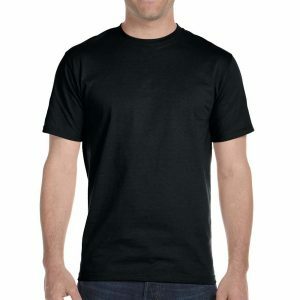 Promotional T shirts are a great way to advertise your company and to build recognition for your group. In fact, Bag Promos Direct has long been in the business of adding logos and creating promotional items. Complete with our own design center and reps to walk you through the process. Furthermore, if you have any questions on design, our art department is always available. 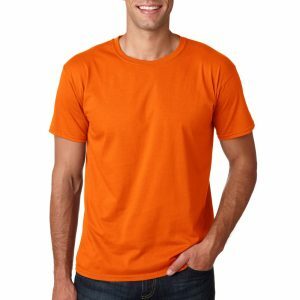 If you have any other inquiries or questions of the best type of T shirt for your campaign, feel free to give us a call. We can help you design your product and talk about what we can do to help you reach your goal. In addition to custom tee shirts, we also offer high quality recycled bags. We can absolutely supply you with what you need for your next trade show. For example, combine one of these custom tee shirts with one of our eco friendly green bags. 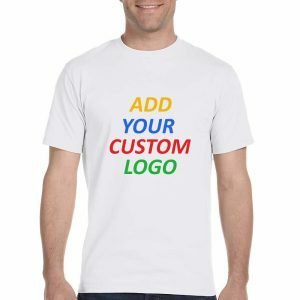 As a result, you will have a promotional giveaway that is sure to be a hit.